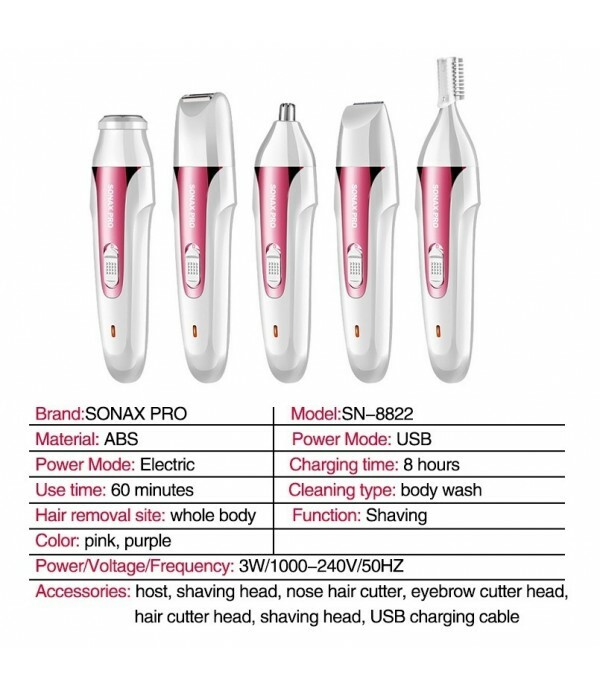 Note: 1.The on/off switch is positioned right where you grip the shaver. 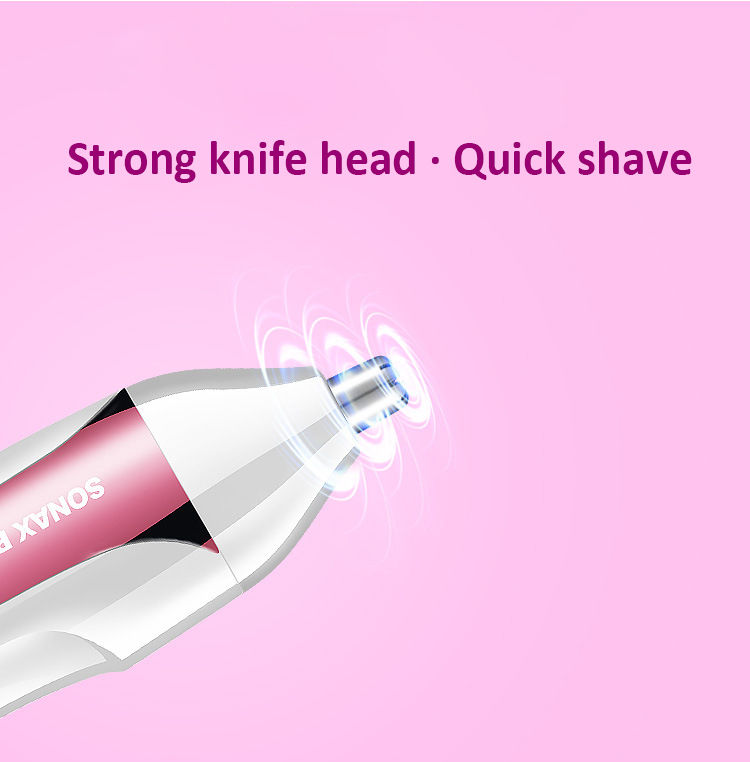 It''s really easy to turn the shaver off quickly if you ever need to.On the other hand, it''s some easy to accidentally turn the shaver off while using it,please pay attention to this. &n..
1.The on/off switch is positioned right where you grip the shaver. 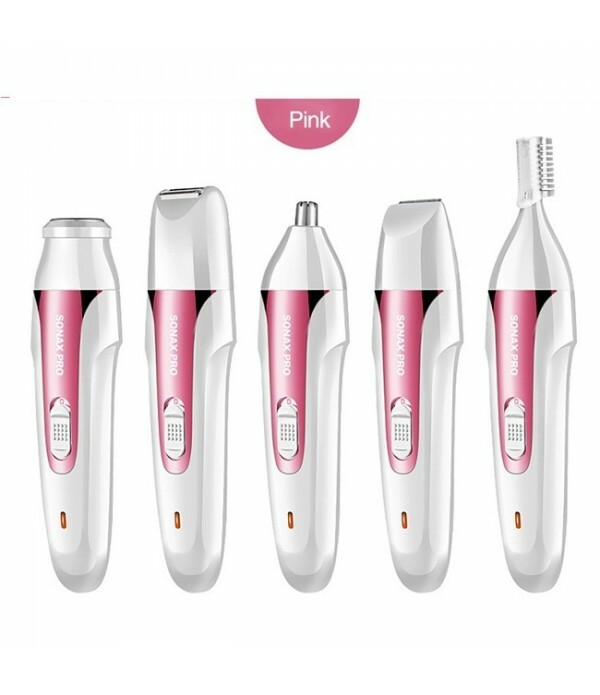 It''s really easy to turn the shaver off quickly if you ever need to.On the other hand, it''s some easy to accidentally turn the shaver off while using it,please pay attention to this. 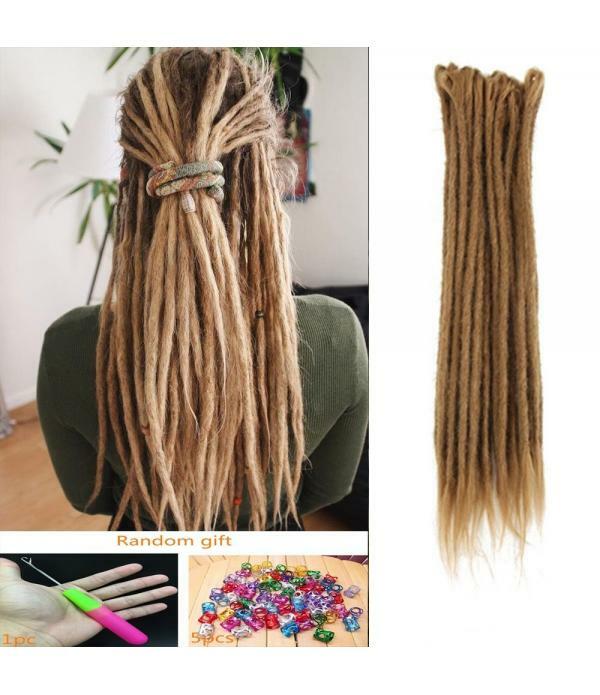 2.If you feel the shaver catches ,tugs ,pulls the hair when shaving, please stop using it immediately.The reasons for that may be your hair is too long,the area is too dry ,or the problem of shaving angle,etc.We suggest you could try to cut your hair short or add some lather to try it again. 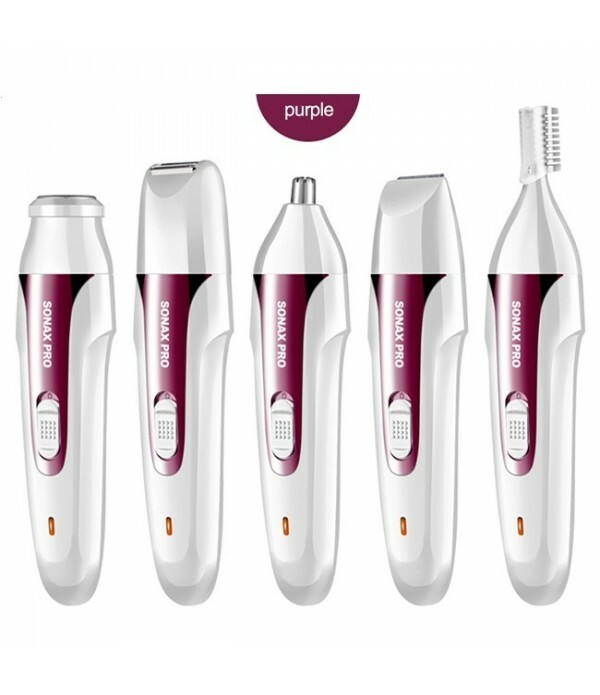 3.If you find the shaver won''t get you "silky smooth",it is possible that the angle you shave is not appropriate,please try to shave against the direction of hair growth. 4.Only after shaver has been turned off, you can charge it. 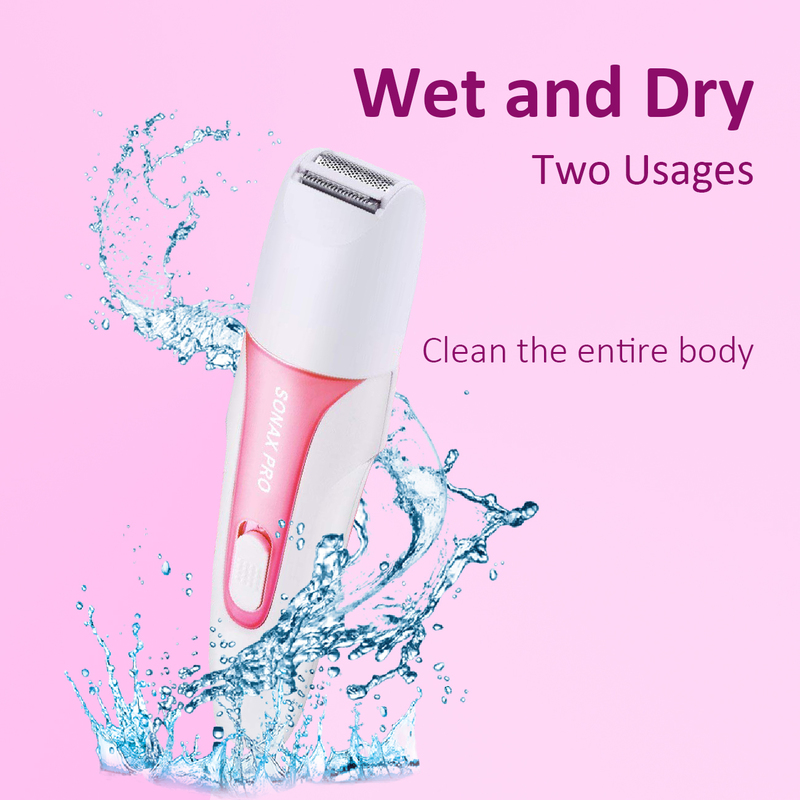 -The electric ladies shaver is fully immersible for shaving legs and underarms and bikini trimming in the bath with lather or for a quick dry shave or bikini hair removal anytime, anywhere. 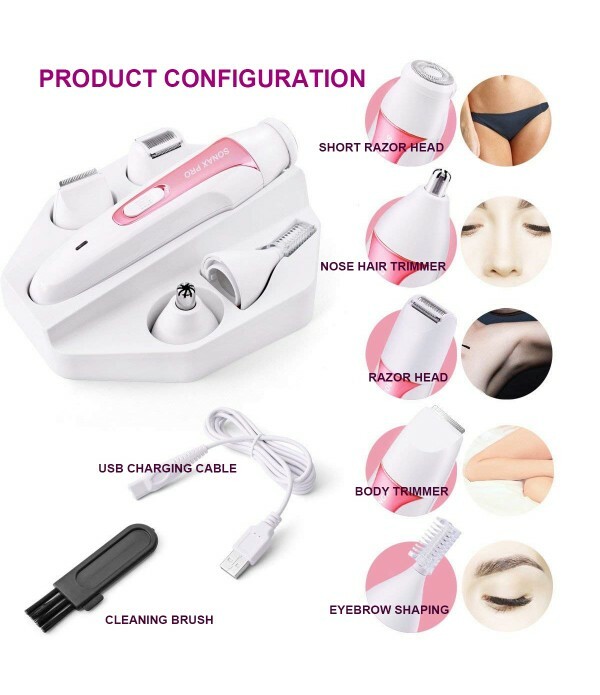 -This ladies electric shaver is designed to glide naturally along the body''s individual contours for smooth results on legs, underarms and bikini lines. 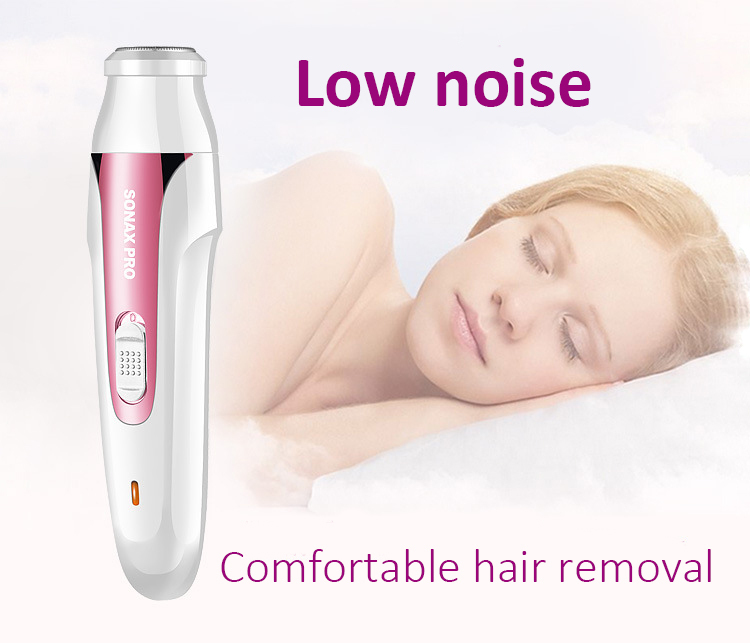 1 * Nose Hair Trimmer Head. 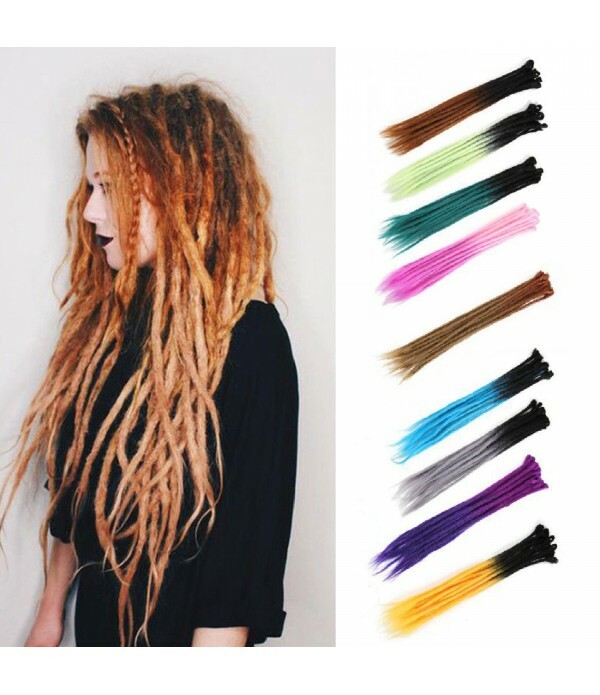 1 * Eyebrow Shaping Head. 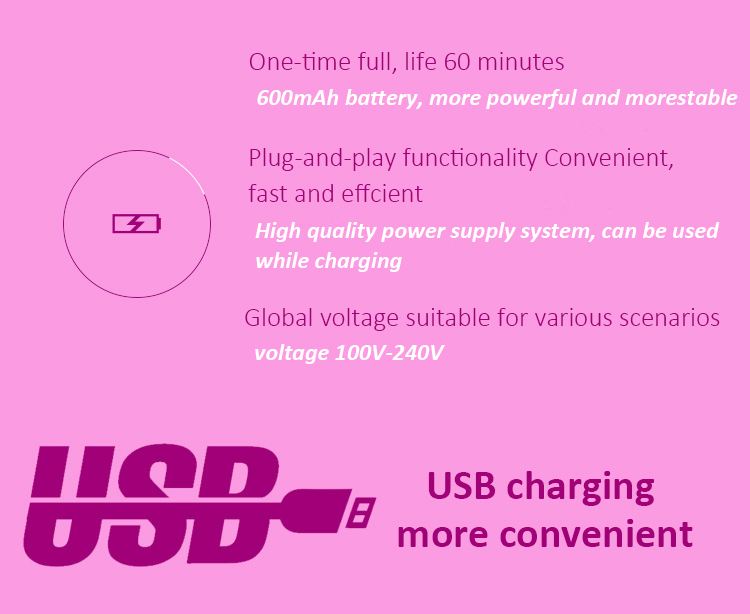 1 * USB Charging Cable.